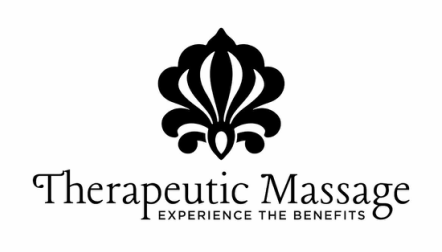 Therapeutic Massage, by Linda Morrison, a professional Massage Therapist with more than 19 years of experience, provides the highest quality massage you can find in Chatham, NY and Stockbridge, Ma. Her massage therapy is always specifically tailored to her client's unique requirements. She provides individualized, focused, high-quality massage therapy to meet your unique needs and achieve your health plan. Your goals for your massage session will dictate the type(s) of bodywork used (i.e., pain relief, relaxation, etc.). Your overall treatment plan is designed to change along with you, your health goals, your job, your activity level and your lifestyle. Unique consideration is given to all of these areas for each client. A safe, professional environment is maintained for your comfort and peace of mind. "Linda is a kind, caring and compassionate professional. Her knowledge, skill, and compassion for learning far exceeds that of most massage therapists. These traits endear her to her clients. Linda's focus on her clients' well-being is demonstrated by her commitment to understanding their issues and tailoring a massage modality that best suits her clients' needs. I can personally attest to her success. I have multiple back and neck issues and in using her neuro-muscular training she has kept me functioning comfortably."